Family members of permanent residents or Canadian citizens represent the second biggest number of newcomers expected in Canada. To prevent a fiscal and economic collapse due to the aging population and low birth rate Canada, the targets for Family Reunification programs immigration has increased by 3%. That is around 88,500 for 2019 and 91,000 for 2020. This includes sponsoring spouses or common-law partners, dependent children, parents and grandparents and Super Visa. With new and improved processes for Family Sponsorship, basic requirements for you in order to sponsor your family include minimum household income limits to prove that you can support them financially when they arrive while being able to provide for your own needs as well. You also need to make sure that they won’t need any social assistance from the government when they are in Canada. 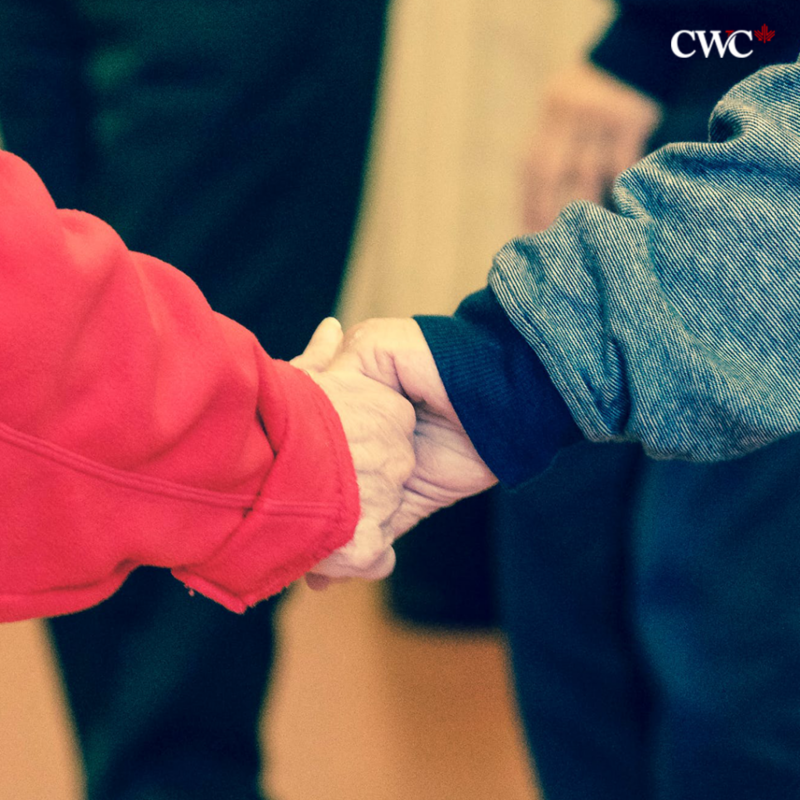 CWC Immigration Solutions Inc brings over 15 years of experience serving prospective Canadian immigrants with ethical, timely and competent representation for immigration and resettlement. In addition to our branches in branches in UAE and India, our Canada operations have expanded in British Columbia and Ontario, with offices in Surrey, Abbotsford and Brampton). Our global immigration consultants have helped over thousands of families, professionals and students successfully immigrate to Canada. Find more information regarding Family sponsorship on our website and fill out the form here for a free immigration consultation.